Both Garnbret and Schubert led the overall standings heading into the season finale in China. The IFSC overall titles are determined by a new calculation this season, with athletes competing in two or more bouldering, lead and speed events given ranking points based on their relative ranking against one another at eligible events. The duo, who had secured series titles in the lead discipline, would preserve their advantage to be crowned overall winners. Garnbret achieved the feat for the third straight season, despite ending as the runner-up in today's women's lead final. Austria’s Jessica Pilz, who was Garnbret's main rival in the discipline throughout the World Cup season, claimed her second World Cup win of the series. Jian Kim of South Korea came third. Schubert was crowned the men's overall champion for the fourth time, with his success built on his performances in the bouldering and lead events. The Austrian failed to make today's lead final, but was still able to celebrate a successful season with two titles claimed. 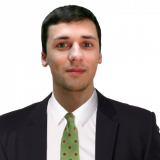 Slovenia's Domen Skofic made the most of Schubert's absence in the final as he clinched victory ahead of Italy's Stefano Ghisolfi. Bronze was earned by South Korea's Hyun-bin Min. 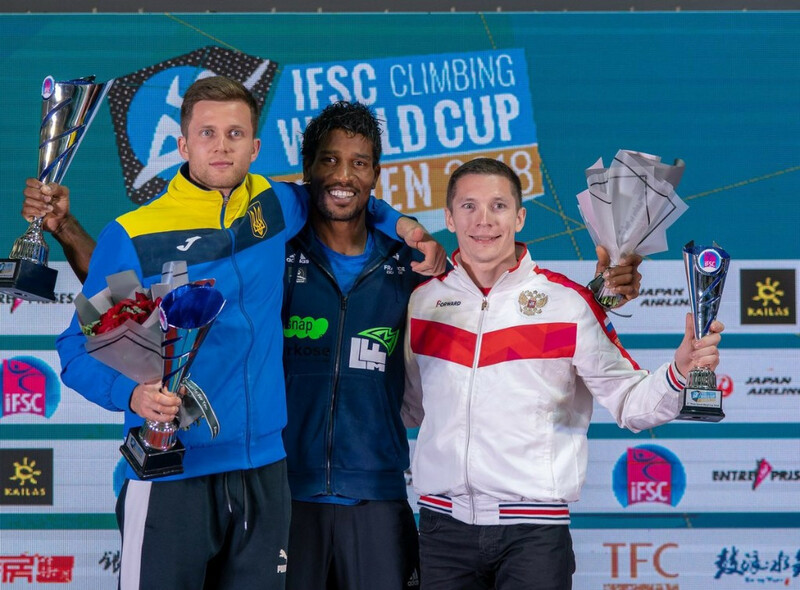 Congratulations #IFSCwc Lead season and Xiamen winners and medalists! The men's speed season title was also on offer heading into the final event, with Ukraine's Danyil Boldyrev leading the standings prior to the last World Cup. Mawem sought to increase the pressure on Boldyrev as he topped the standings in qualification. Boldyrev was eliminated in the opening round of the elimination stage of the event to gift his rivals the chance to replace him. France's Mawem took full advantage by reaching the final and then beating Indonesia's Aspar Jaelolo, which earned him the overall speed title. Iran's Reza Alipourshenazandifar settled for third place. Aries Susanti Rahayu triumphed in the women's speed competition, as the Indonesian climber overcame Russia's Iuliia Kaplina in the final. Series champion Anouck Jaubert of France came third.